This is a Special Direct Metal Mastering Edition. Limited number of copies come with a poster. Letters on the front cover are glossy on plain black. Earmark is a joint venture between Sanctuary Records Group and Get Back. Cat# DMM41001 is on the spine. Anyone know if this version is good? 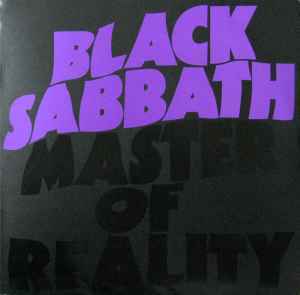 I have the Black Sabbath album from this same DMM series and is awsome.